Location: the Tsavo National Park, in the southern part of Kenya, is divided in Tsavo West and East by the highway and railway from Nairobi to Mombasa. 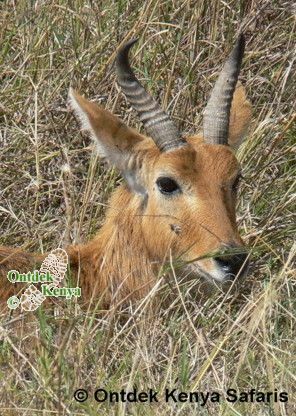 In total the park covers 22812 km², making it the largest national park in Kenya and one of the biggest in Africa. 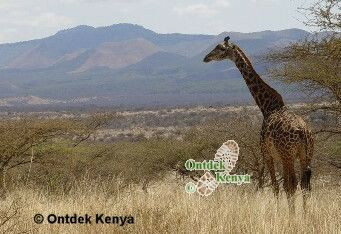 Many tourists combine Tsavo West with the Amboseli National Park. A dirt road of 100 km connects the parks. The transfer can easily be done in the morning, arriving at the next destination in time for lunch.